Music has played a major role in who Hasan has become today. Setting off to a musical beginning by learning the piano at a young age [Yes, cliché but it’s true], Hasan constantly knew music was going to be something that will always be around or at least he wanted it to be. Setting off for University in the U.S in the year 2000, he developed a newfound love for electronic music. 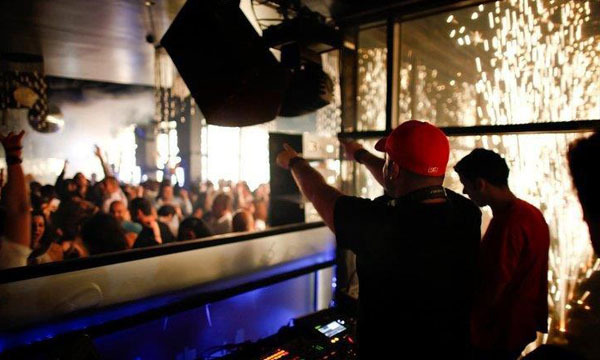 This evolved as Hasan made frequent visits to Chicago, where he ignited his interest in its rich dance music culture. The legendary Crobar was by far one of the greatest influences on Hasan’s view of music and DJing. 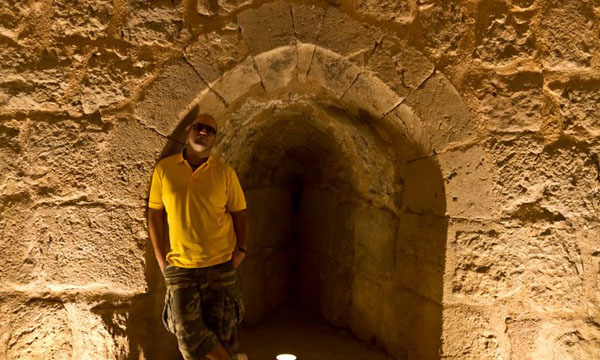 Returning to Jordan in 2003, Hasan instantly entered the scene and scored big with a residency at Shaman, one of Amman’s more upscale nightspots. He flooded Shamans Blue Room with everything from techno, tribal, and progressive house to his choice cuts of trance and break beat’s. 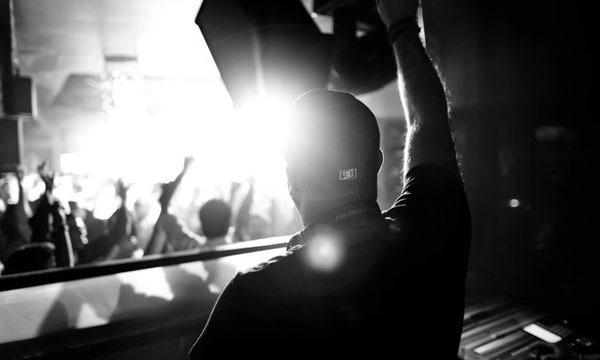 In 2004, Hasan moved on to be the resident dj at Prana – Amman’s leading underground dance club at the time. There he played alongside names such as Deep Dish, Behrouz, Danny Howells, Hisham Samawi, Sultan, David Tort, Gordon Edge, Barry Gilbey, Robert Owens, and Sarah Main rejuvenating Amman with a regular dose of tech-house, progressive and electro. 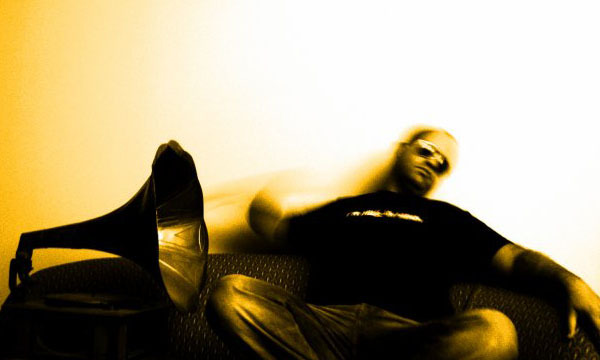 In 2006, leaving the residency world, Hasan focused on studio time as well as pushing the local club scene. Since then, Hasan was booked to spin alongside names such as Desyn Masiello, Omid 16B, Demi, Max Graham, Yvel & Tristan, Pete Tong, Audiofly & the legendary John Digweed, Shur-I-Kan , Namito, Nic Fancuilli, Funkagenda and Dave seaman to name a few . 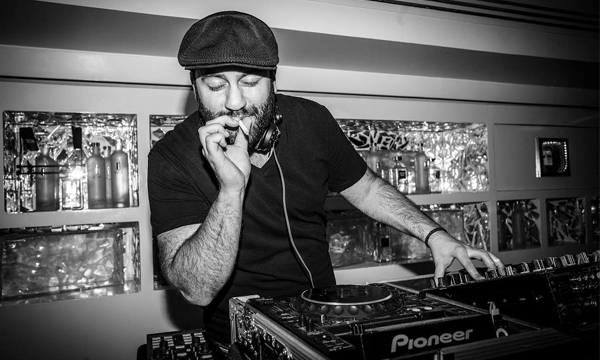 With constant regional gigs and with a few EP’s in the works under his alias Kitchen crowd, his house signature keeps him one of the busiest artists in the Middle East. 2013 also marks the 5th year of his underground radio show “The Juice’ on Spin Jordan [Spin.jo]. New EPs in the works, gigs around the region and Europe including Creamfields Beirut in September as well as his debut Ibiza gig at Es Vive for Sarah Main and friends. 2013 sees the release of a few more EPs along with some solid shows with no signs of slowing down.